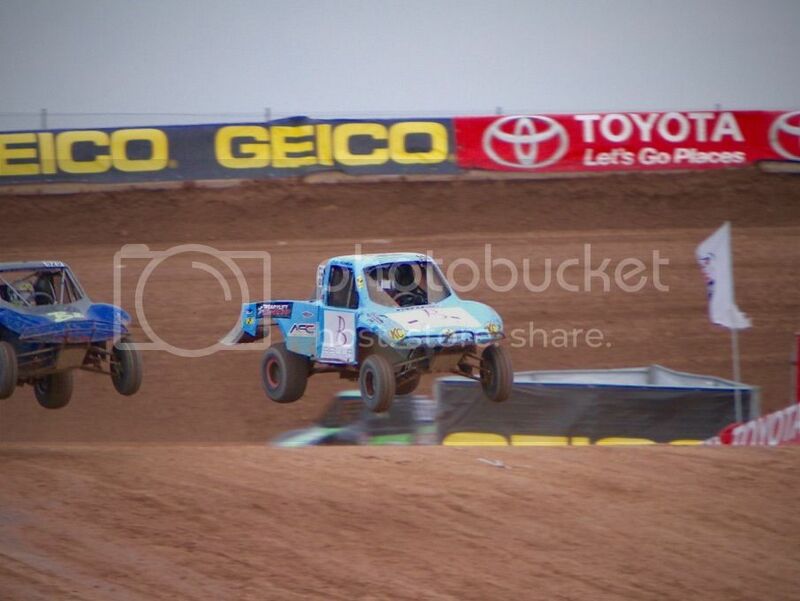 05-08-15 El Cajon, CA- There will be Monster Trucks and Off Road Racing at Wild Horse Pass Motorsports Park in Chandler, AZ this May 8th and 9th under the lights. Tickets are only $18 Adults $15.00 kids, 5 and under FREE! Representing Black Rhino/RacerX in the Lucas Oil Regional Series, AZ this weekend will be Broc Dickerson driving the #523 Modified Kart, #384 Limited Buggy and the #23Pro Lite. Broc currently sits 1st in Pro Lite, 2nd in Limited Buggy, and 1st in Modified Kart in Championship points. Isabella (Bella) Naughton will also be representing Black Rhino/RacerX driving the #554 Mod Kart. Bella is coming off some great seat time in the Lucas Oil Off Road Racing Series two weekends ago and is fully prepared. 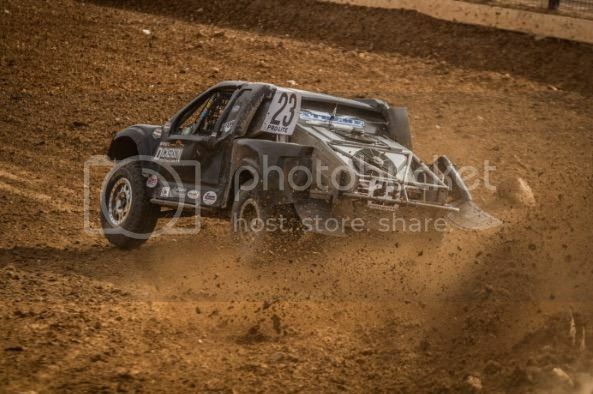 The team at Black Rhino/RacerX wishes both drivers success! Racer Reports will be posted next week. At Black Rhino Inc. and Racer X Motorsports, we have a passion for all forms of motorsports that is unmatched by anyone in our industry. From communications to safety, tear down to prep, providing fuel stations to race support, we meet the racers needs. We offer tons of products for ALL Side X Sides and a full showroom and website for your shopping convenience. We have a full service and installation center, an on-site fabricator, and a sales staff that is ready to help make your dream Side X Side a reality. Visit us today at 9303 Bond Ave. El Cajon, Ca. 92021 or log onto our website at Black Rhino Performance | Site Under Maintenance. You can also visit them on Facebook at www.facebook.com/BlackRhinoFanPage. Previous PostStrange 500 starting problemNext PostWant to see who”s eating your dust ????? (check these out).